But reading wise, I read two really good books and I'm looking forward to reading some great ones this week too. Thanks Greg. There are just too many books out there to read ones that are just so-so, right?? I hope you have a better week this week! 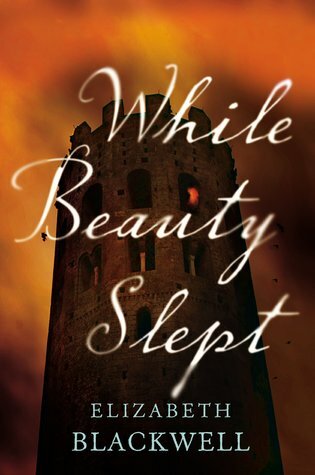 I have both Attachments and While Beauty Slept on my TBR list, I hope you're enjoying them. Thanks Kimberly. Attachments was great and While Beauty Slept is good so far! I must be off to see what you thought of Orfeo. Enjoy While Beauty Slept. Nice counterpoint to Orfeo, I think. Oh, no review yet, I think. That's okay. I'll check again later. 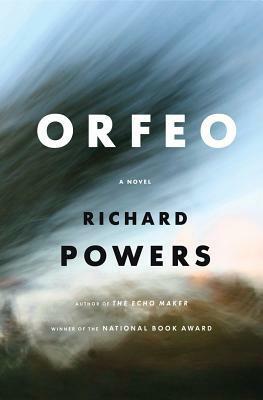 My Orfeo review will be up later this week! Thanks so much Rita! Those little smiles and hugs sure do help on a bad day. Looking forward to your thoughts on While Beauty Slept! 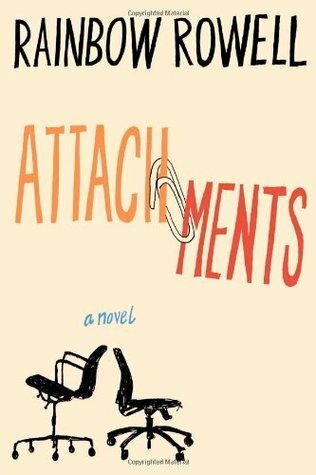 So I was a huge fan of Attachments, I couldn't get in to her other books but this one was ADORABLE! 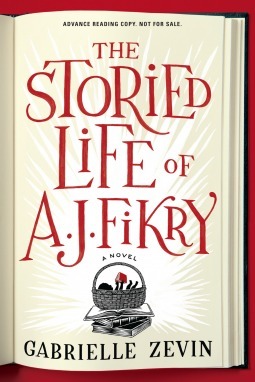 I enjoyed The Storied Life of A.J. Fikry. I hope you do too. Thanks Pat! I am excited to start reading it. Wishing you a better week, and a happy birthday month! I hope to start it tomorrow.